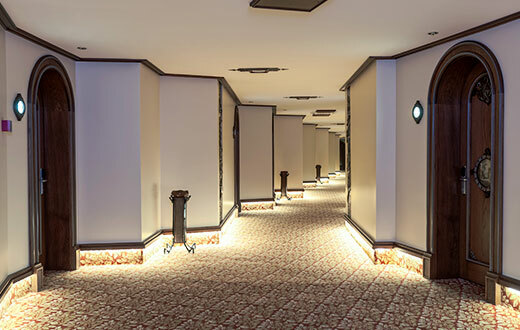 The most basic building stone that constitutes the vision of Ağaçlı Hotel is the understanding of quality service and absolute customer satisfaction. Around this foundation, our Mission is to analyze our innovations, to renew ourselves with the right and continuous investments, and to satisfy our esteemed guests with price options that are suitable for all the needs and desires of our valued guests. 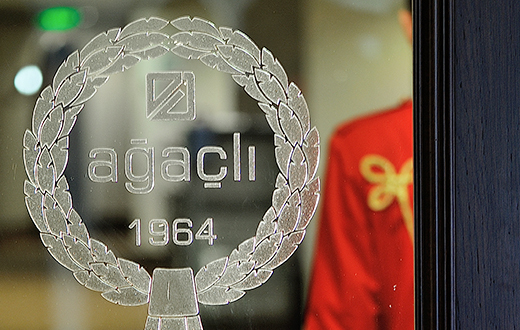 Agacli hotel, proceeding with certain steps towards becoming the leader company in the sector, meets all the requests and needs of its customers by reaching the summit's key to customer satisfaction.